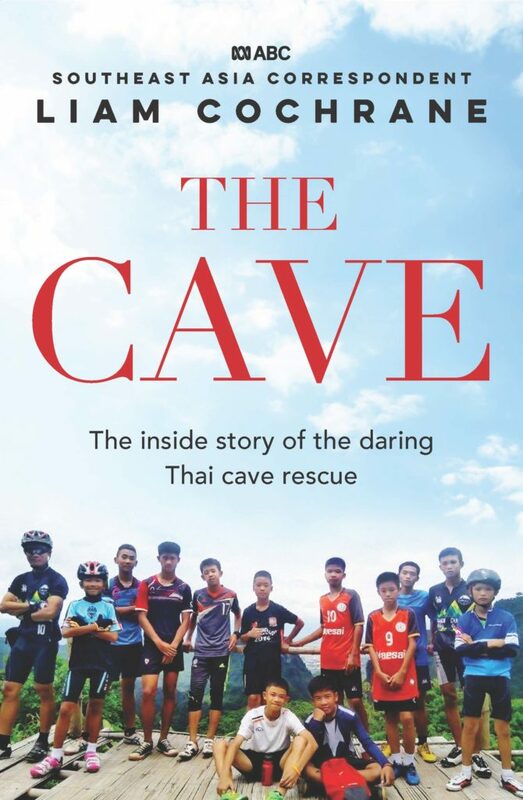 When the 12 young members of the Wild Boars soccer club walked into a Thai cave with their assistant coach, they expected to be out by nightfall. A birthday cake waited in the fridge for one boy, another had a tutoring class. Then a sudden monsoonal downpour flooded the passage and they were trapped. So began the greatest search-and-rescue mission in living memory. ABC foreign correspondent Liam Cochrane was on the ground as the dramatic events unfolded. Using his local knowledge and working with a team of Thai researchers, he puts us at the centre of the story, witnessing the boys’ agonising wait, the divers’ battle against muddy torrents, the race to pump out flooded caves, the secret drilling plans and tensions between some of the strong characters who came to help. He reveals fresh details about the boys’ time inside the cave, the background politics, tensions between powerful players guiding the rescue, and the terrible tragedy. But most of all, this inspirational story shows what can be achieved when the world works together. 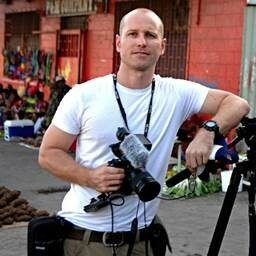 Liam Cochrane is the Australian Broadcast Corporation’s Southeast Asia correspondent, based in Bangkok. He spent more than two weeks in Mae Sai covering the cave rescue, one of those weeks stationed outside the cave entrance in the mud with daily contact with divers and other key players. Liam began his career in journalism in Cambodia in 2004, as a reporter, then managing editor of the Phnom Penh Post and has worked in radio and print journalism. Before Bangkok, he was posted to Port Moresby, considered the ABC’s toughest correspondent position. He was the only foreign reporter on Manus Island when Australia’s asylum seeker detention centre was attacked and Reza Barati killed. ABOUT ABC BOOKS ABC Books is part of ABC Commercial and publishes in partnership with HarperCollins Publishers Australia. Committed to fostering and developing Australia’s best storytellers, ABC Books publishes titles across ABC programming, ABC journalists and the stories that matter to us as Australians.